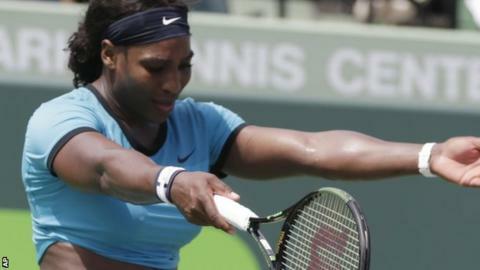 Serena Williams has withdrawn from the Madrid Open because of flu. Agnieszka Radwanska takes over as top seed for the tournament, which starts on Saturday, while Williams is now due to start her clay-court season in Rome. The 34-year-old world number one has only played four tournaments since August, failing to win any of them. She lost in the US Open semi-finals in September, before defeats this year in the Australian Open and Indian Wells finals and a round-four loss in Miami.